“I am the owner and CEO of TestMasters, one of the nation’s largest test preparation companies. When dealing with critical legal issues that affect our business, we turn to Dan Sheehan. His experience, knowledge, and professional judgment are unparalleled—no matter what challenge we face, he always has the solution. 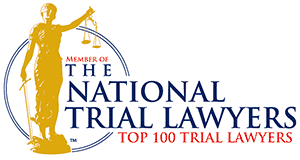 Dan is an exceptional trial lawyer with a powerful courtroom presence. He represented us in a jury trial against an independent contractor who had stolen sensitive business files from our computers. Dan won a unanimous verdict that required the defendant to pay us more than $600,000. His closing argument was a masterpiece; it was so convincing that the jury found the defendant guilty of malice and gave us an additional award for punitive damages. Sitting in court and watching Dan lead us to victory was amazing. He got us the best result possible and vindicated our rights. Dan is equally effective as an appellate advocate. In a case involving the TestMasters trademark, he represented us before the Fifth Circuit Court of Appeals. The district court had ruled against us, but Dan got the judgment overturned. His arguments were compelling and the Fifth Circuit judges agreed with them, even though the area of law in question was largely unsettled. Numerous legal journals published articles about the Fifth Circuit’s ruling, and since then more than fifty judicial opinions have cited the precedent Dan convinced the Court to establish. Not only did he win our appeal, he made new law in the process. 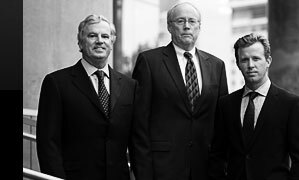 “I was referred to Dan and his firm by Bill McRae, a long-time respected estate attorney in Dallas, Texas. After my grandmother passed away, I found myself in a heated will contest over her estate. Other family members were claiming that my grandmother was mentally incompetent when she made her will, and as a result her will was invalid. The lawsuit involved many lawyers, law firms, witnesses, corporations and banks from several states. 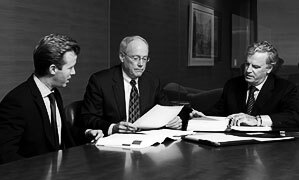 The Sheehan firm helped navigate me through the complicated process. From a personal stand point this was an extremely emotional time for me. 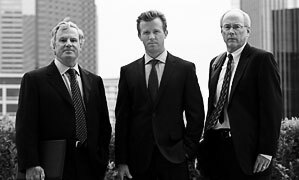 Dan, John and Patrick handled the matter with the utmost respect, dignity, caution and care. I was constantly under stress regarding how the lawsuit was going to turn out. Dan and his firm offered sound legal advice but were also reassuring for my peace of mind.